We believe the local church is the best place for people to experience God and find hope, community, and purpose. That's why we're committed to helping plant churches throughout the United States and abroad so that people who aren't connected to a local church can encounter Jesus. 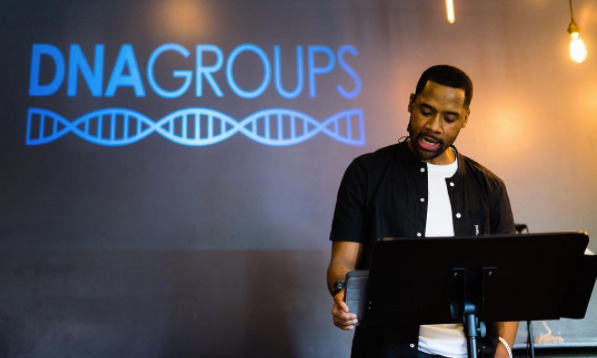 Launched in September 2017, United seeks to be a church for people who don't go to church—serving nearly 200,000 people who are disconnected from the local church in Owings Mills, MD. 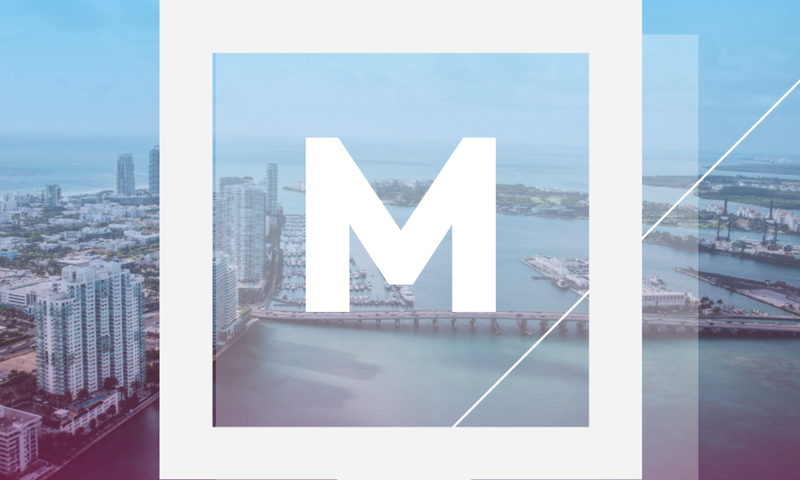 A young church in Florida that seeks to plant gospel communities in every single neighborhood of Miami-Dade county. 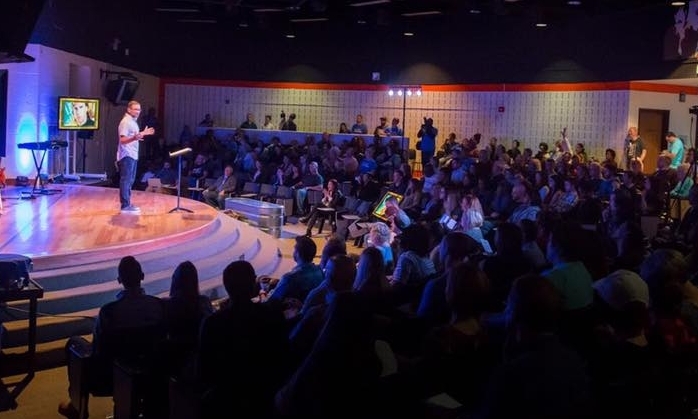 A new church in the nation's largest city—serving families, young professionals and more in Brooklyn. A new church plant in Frederick, MD launching in 2017 that hopes to reach one of the most up-and-coming cities in Maryland. The Orchard Group—based out of NYC—is an international organization committed to planting churches in major metropolitan areas of influence. By partnering with the Orchard Group, we're able to help plant churches all over the world, from Johannesburg to Harlem. 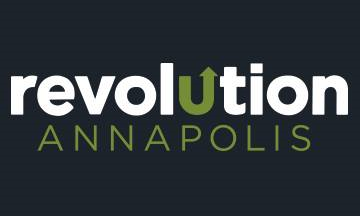 Revolution is a church that cares for the city so that people know God cares about them. Through active service in the community, Revolution strives to be a church for people who don't "like" church. 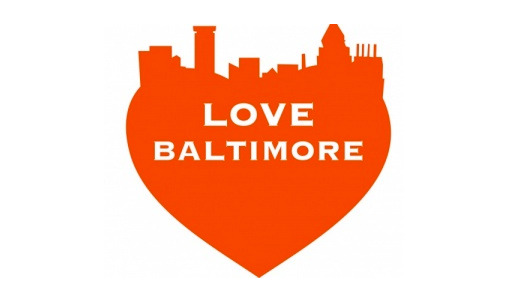 The Foundry Baltimore seeks to be "a church for the city." Through local outreach, practical teaching and a "come as you are" community, The Foundry is a church for people of all social, cultural and spiritual backgrounds. 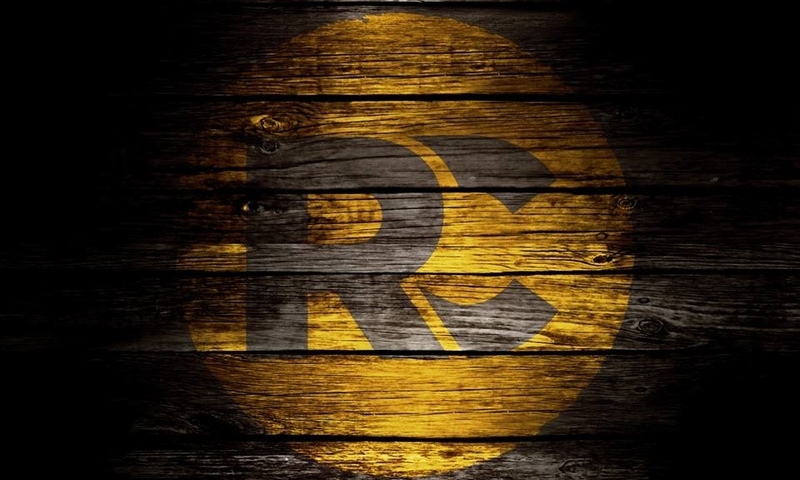 Restore strives to be a church where people of different backgrounds and spiritual situations can come together to learn about Jesus' message of truth and grace.